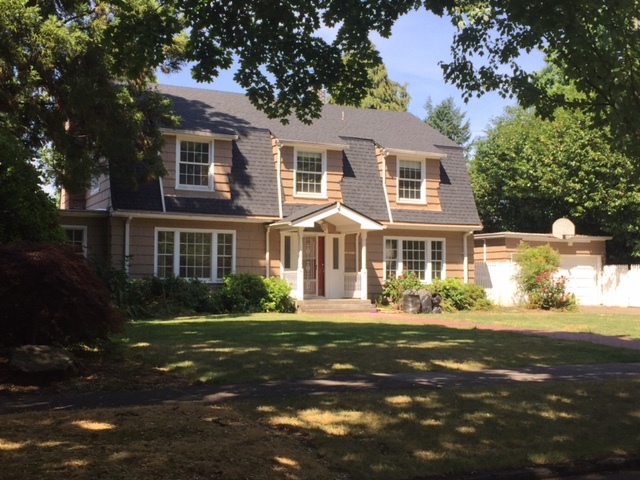 The latest Garthwick home sale of record is a $1,040,000 purchase of the home located at 1851 SE Exeter Drive. 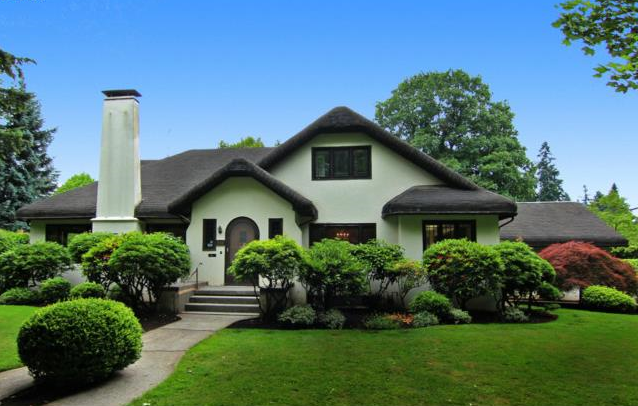 County records show this charming 1925 era home as featuring 4,200+ square feet of living space, with 5 bedrooms and 3.5 bathrooms, all on a nearly half-acre lot. Thinking about selling your Garthwick home? Contact your Garthwick connection since 1950, Certified Realty using the convenient contact form below. A unique Garthwick property sold recently, with several interesting facts about the home and the transaction. 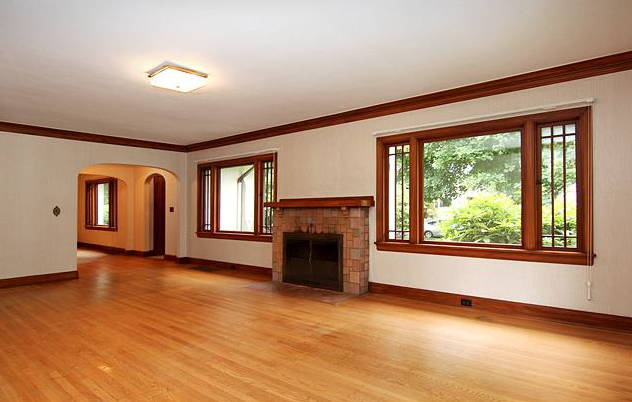 First, the sold house on Manchester Place is large, with more than 3,750 square feet of living space. 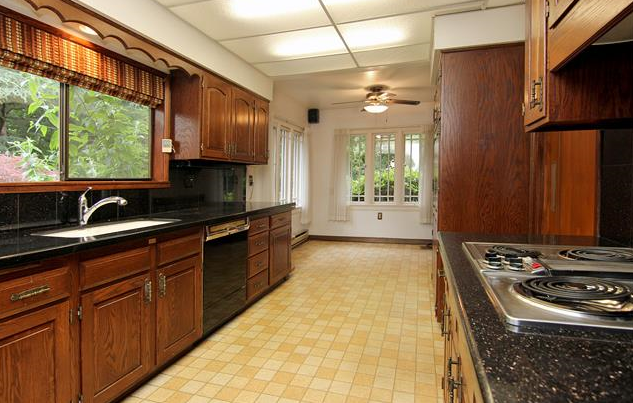 With four bedrooms and three full baths, this is a house that is a considerably bigger than it appears from the street. 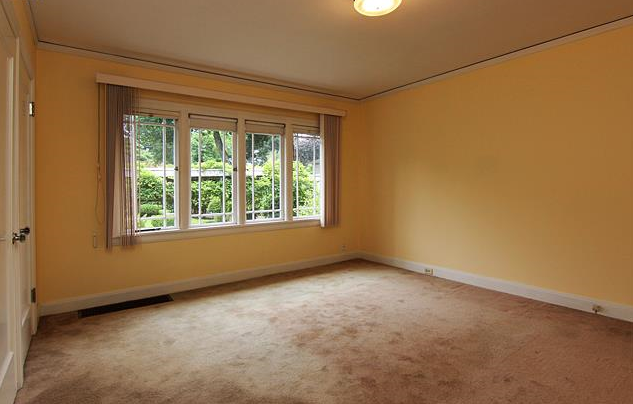 With a little less than half an acre, the lot size is roomy, too. The property was on the market this year for the first time in a third of a century. Garthwick homes have a reputation for happy owners and a below-average turnover rate. 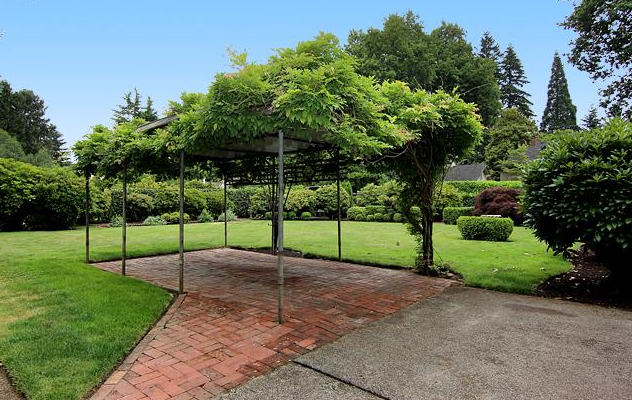 The initial list price for the home was $925,000, later adjusted to $875,000. The final purchase price was just over $805,000. Thinking about selling your Garthwick home? For a FREE report on what your property could sell for in today’s market, contact our sponsor, Certified Realty with the convenient contact form below. Certified Realty has been selling Garthwick area homes since 1950! Curious About Your Home’s History? 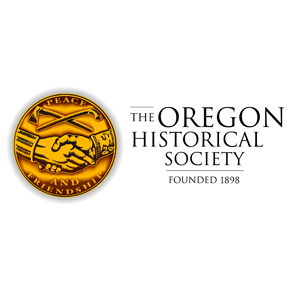 The Oregon Historical Society is holding an upcoming class for those curious about their home’s history. Do you want to learn more about the history of your house or building? Are you curious about who lived in your house or what businesses operated in your building? 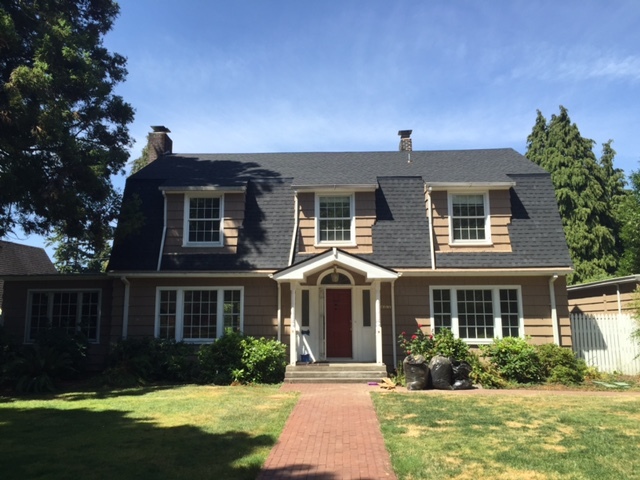 Learn about the various resources available for uncovering building histories in the Davies Family Research Library at the Oregon Historical Society as well as at other local institutes and online. The workshop will cover accessing and utilizing the different resources for researching the history of a building, including photographs, city directories, databases and maps.